Croatia is an incredible country to explore and easily one stunning European gem. 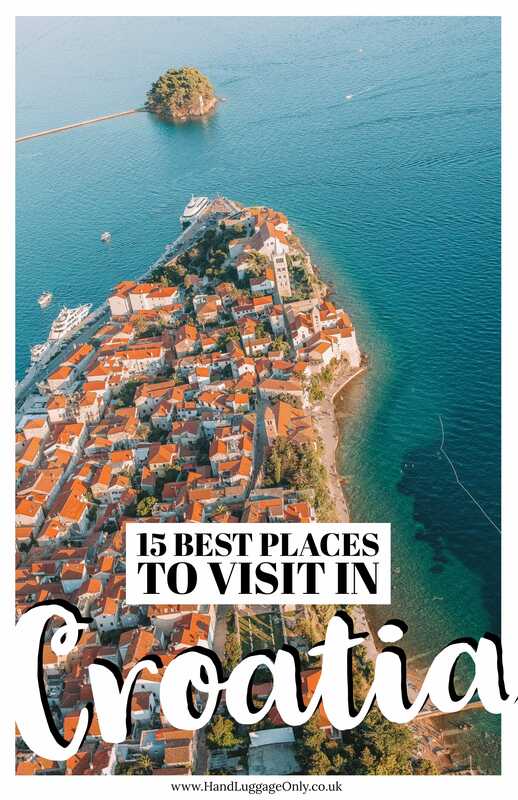 Whether it’s your first, fiftieth or millionth time to visit, I guarantee there’ll be a whole heap of the best places in Croatia you’ve yet to experience. 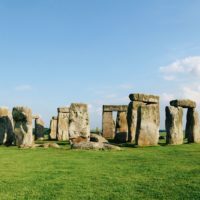 It’s a country that’s got a little bit of everything, from beautiful islands, historic cities and a whole heap of beautiful coastlines. Long story short, you’re bound to find at least one reason why you want to visit Croatia. 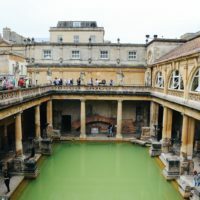 Now, if you’re renting a car or just perching up close to the ocean, I’m hoping I can share a few of the best places in Croatia that go beyond Dubrovnik. Take a look below at some of my favourite spots. 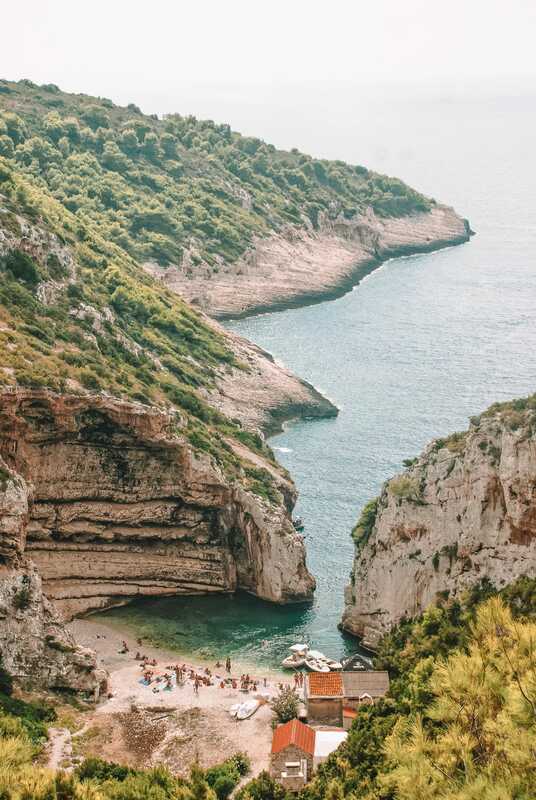 I’m almost certain you’ll have an epic time exploring the best places in Croatia. Now, let’s start with the most popular spot in Croatia, Dubrovnik. 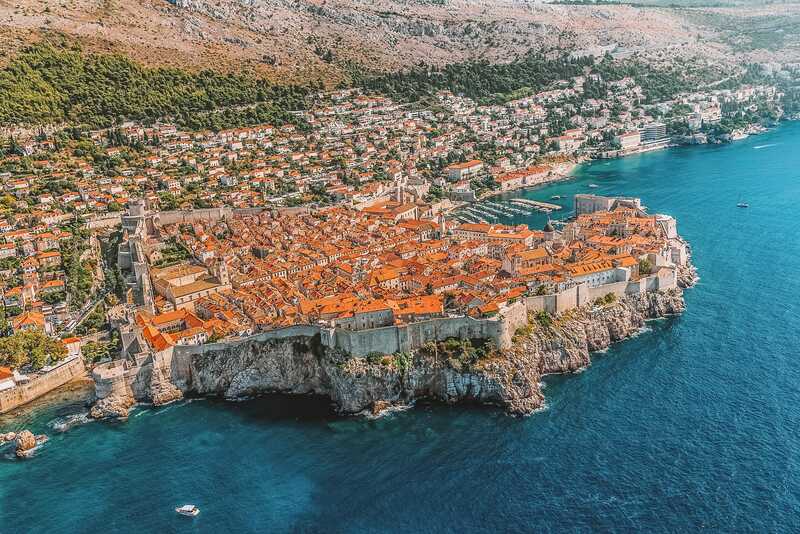 Dubrovnik is known for being a gorgeous walled city that dates from medieval times and, much more recently, also features prominently in Game of Thrones. Set on the gleaming Dalmatian Coast, Dubrovnik is nestled on the banks of the Adriatic Sea. Once you’re here, make sure to explore the city walls, stroll through Stradun and visit Fort Lovrijenac. Oh, and for a great sunset, pop over to Buza Bar and see the city transform beneath the orange hues. 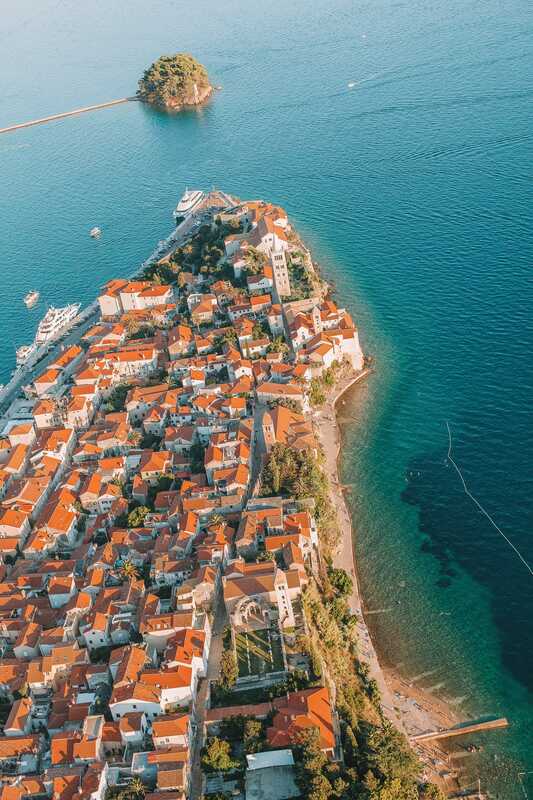 Dubrovnik is easily up there as one of the best places in Croatia to visit and a city that’s well worth spending a few days strolling around. Also, for a great place to stay, check into the Hotel Excelsior which is perched right in the city. 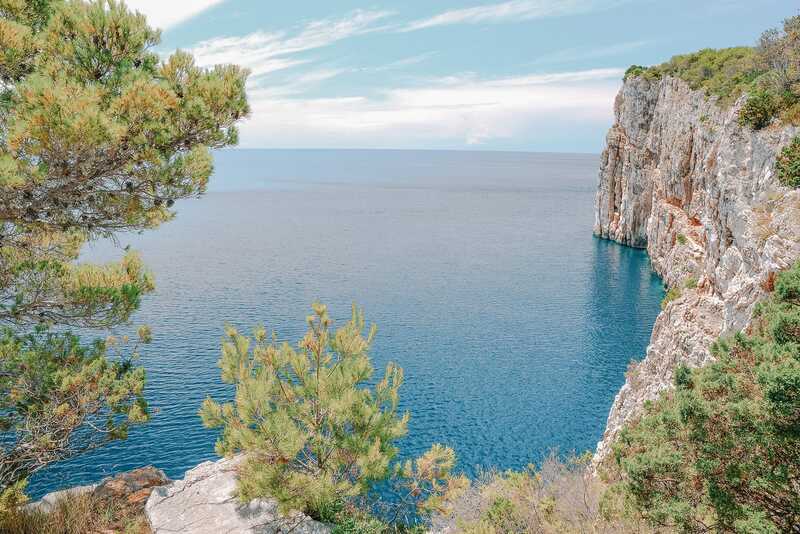 Located on the island of Dugi Otok, this bay is also a protected nature park that has towering cliffs, a lagoon and secret little coves. Spanning an impressive 10 kilometres, (give or take), it’s the kind of place that’s best explored by boat, especially for its charming inlets, and little beaches. Also, the largest city close by is Zadar, making it an easy place to position with a city break in Croatia. 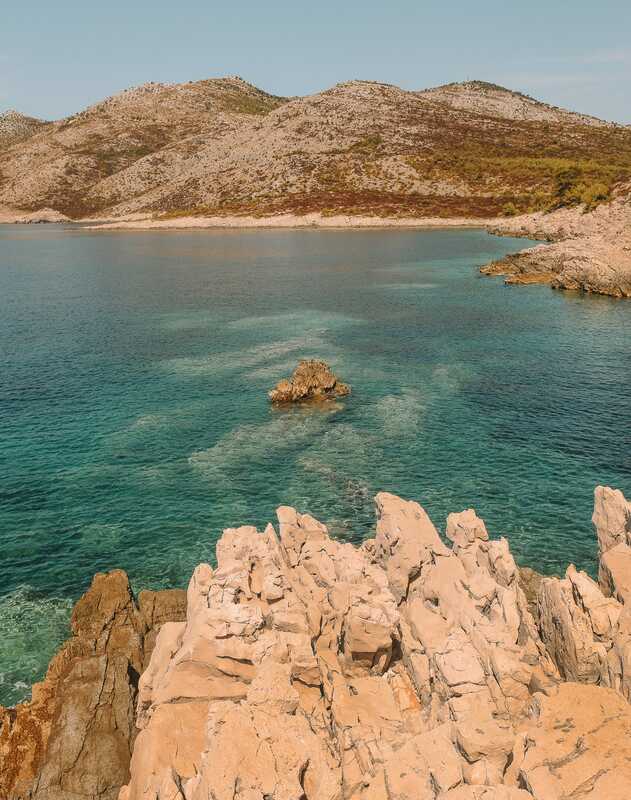 For a taste of traditional Croatia, you’ll wanna head straight for Lastovo Island. It’s one of the best places in Croatia to visit that instantly transports you back in time. It almost feels like you’ve arrived 300 years ago… and it’s stunning. Also, the island is covered in verdant forests and a rugged coastline, so if you love hiking then this is definitely the place to come. 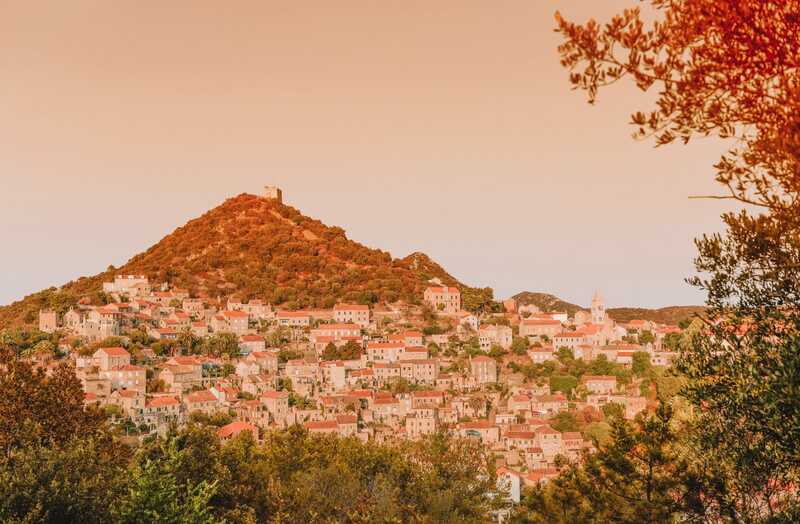 That being said, make sure to spend some time in Lastovo Old Town, too – it really is a beautiful place. 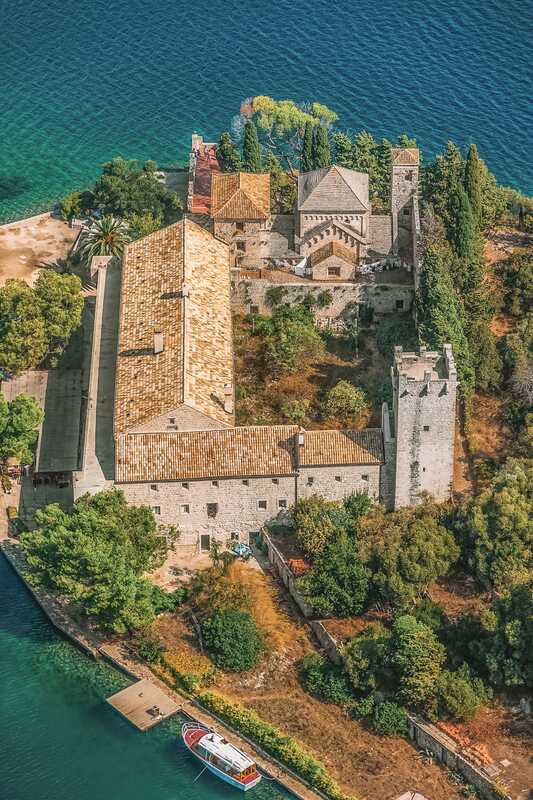 Perched not too far from Dubrovnik, Mljet is made up of protected areas of national park and also has the quaint Benedictine monastery of St.Mary, too. 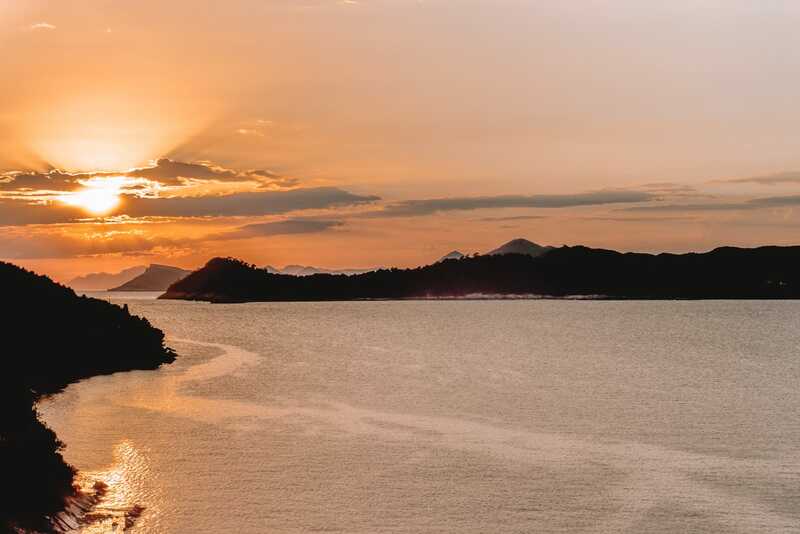 Once you’re here, make sure to explore the beautiful coastline, take a dip in the waters and enjoy the lovely chilled-out vibes of Mljet. 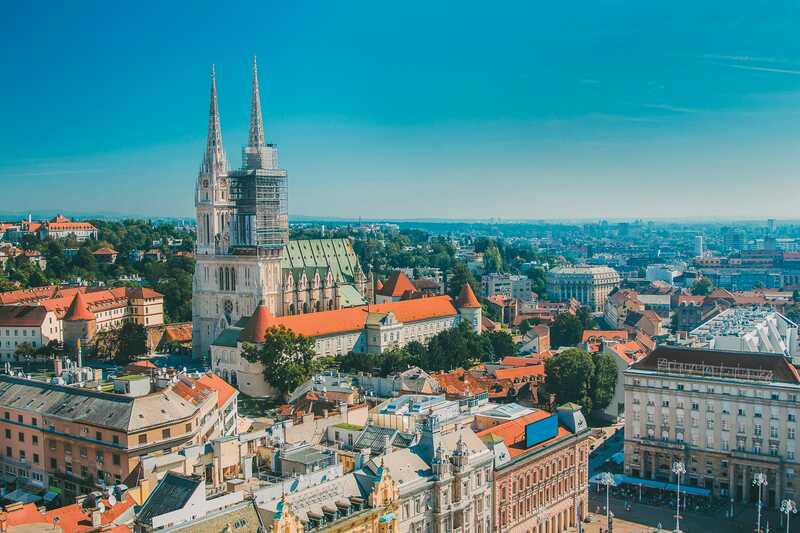 Being the capital city of Croatia, Zagreb is often known as a ‘well-kept secret’. Tucked away from the shores, Zagreb is one of the best places in Croatia to explore if you’re not as interested in the Adriatic side of the country. Once you’re here, make sure to explore the cobbled streets, visit the Upper Town and explore Tkalciceva. It’s a stunning spot to spend a weekend. This little island hideaway is perfect if you want a change from the more popular destinations to visit in Croatia. It’s certainly up there as one of the best places in Croatia to visit that isn’t as popular as places like Dubrovnik. Once you’re here, make sure to visit Suha Punta Beach, see Pudarica Beach and explore Rab Town itself. It really is stunning. 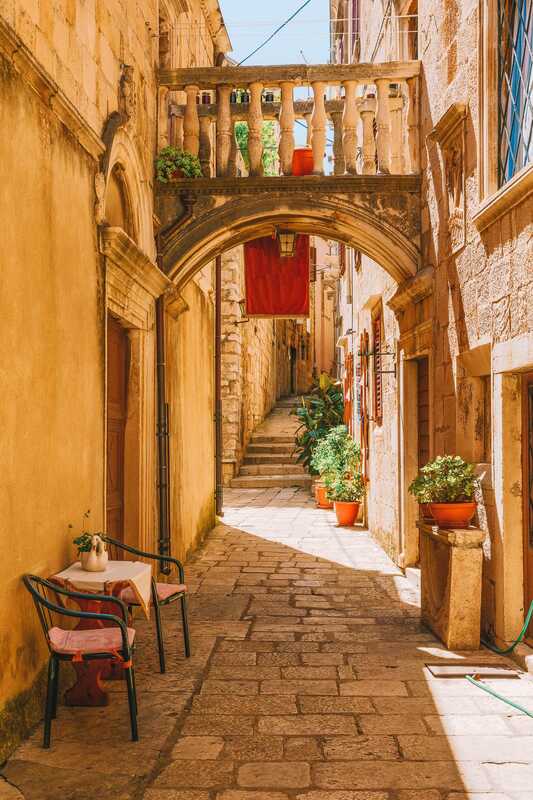 Easily reached by ferry from Dubrovnik, Lopud island is covered in crumbling churches and monasteries and so is perfect if you’re into a more rustic feel while on your holidays – even if just for a day trip. It’s easily one of the best places to visit in Croatia if you haven’t got time to explore much further than Dubrovnik. Once here, there is a picturesque harbour area here as well as a lovely beach in Sunj that is perfect as a little city getaway. Plus, it has some incredible sunsets. A former naval base Vis is an island that used to be prohibited to tourists. 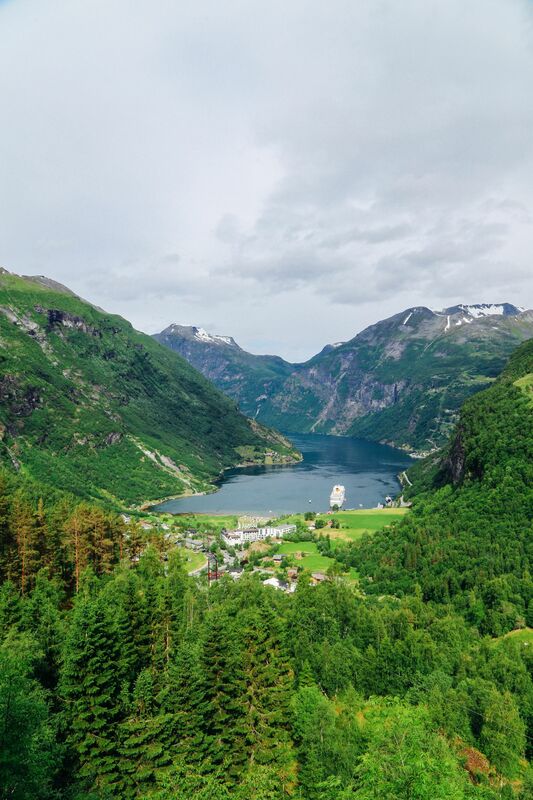 Now that it has opened up, it retains a sleepy charm and a feeling of unchartered territory, so make sure to visit if you’d like to ‘get off the grid’ for a little while. Vis really is the kind of island you visit if you wanna stay away from the majority of the crowds. Plus, it’s pretty easy to get to whilst you’re exploring some of the other large islands. 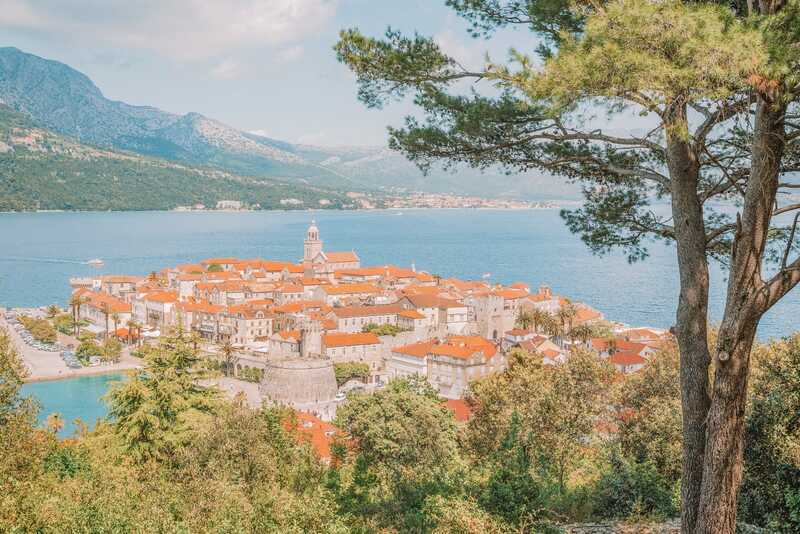 Korcula’s main claim to fame is that it is the birthplace of Marco Polo and for being one of the prettiest walled towns in all of Croatia. 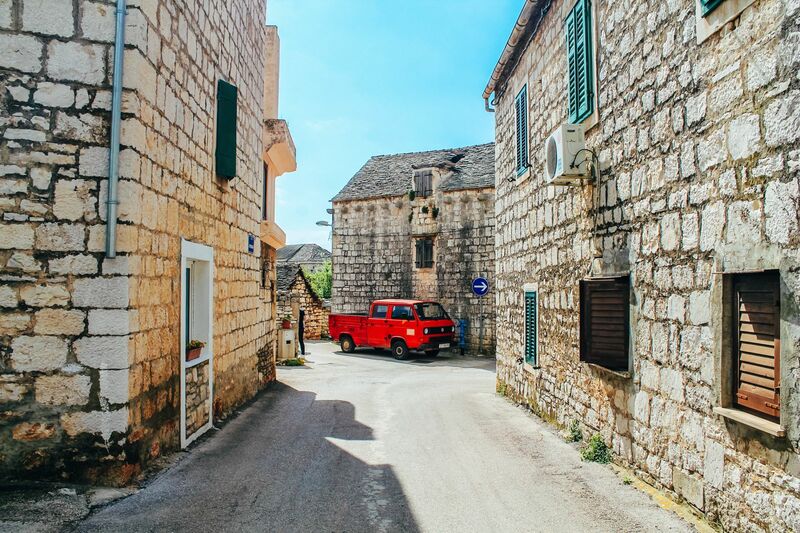 Located in the Peljesac Channel, Korcula is one of the best places in Croatia to visit if you love a little history. Once you’re here, make sure to explore the historic buildings (built in the Venetian style), which a stunning. They really showcase the Venitian influence on Croatia (historically, at least). 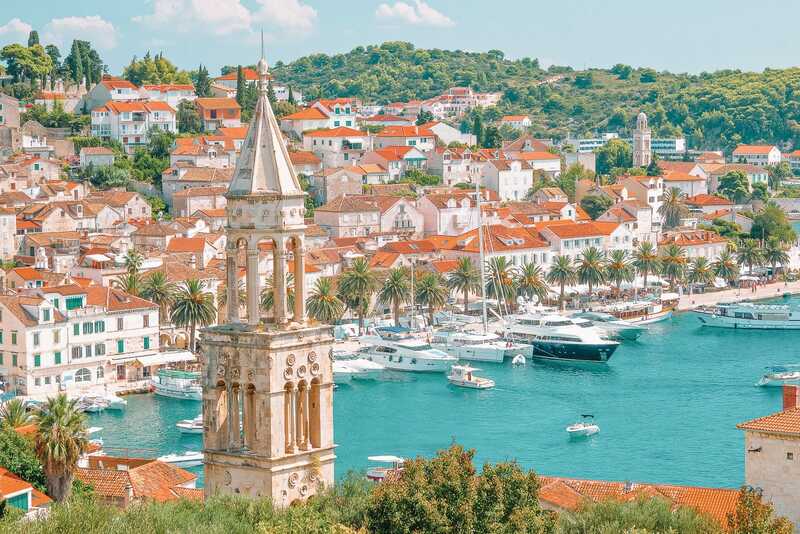 Hvar Town is often likened to France’s sunny St. Tropez due to its popularity as a premier holiday destination (case in point, the number of yachts you’ll find here in the summer months). Plus, it’s also got a plethora of ornate buildings, impressive squares, and opulent cathedrals just waiting to be explored when you visit. If you’re not into partying, you might wanna skip this around Yacht week. If however, you are into partying rather decadently – Yacht week is the exact time you should be planning on being here. 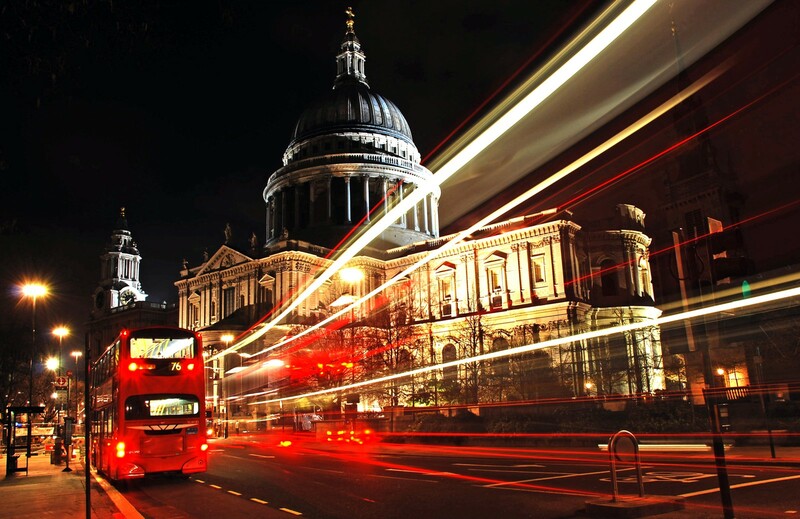 The city transforms. 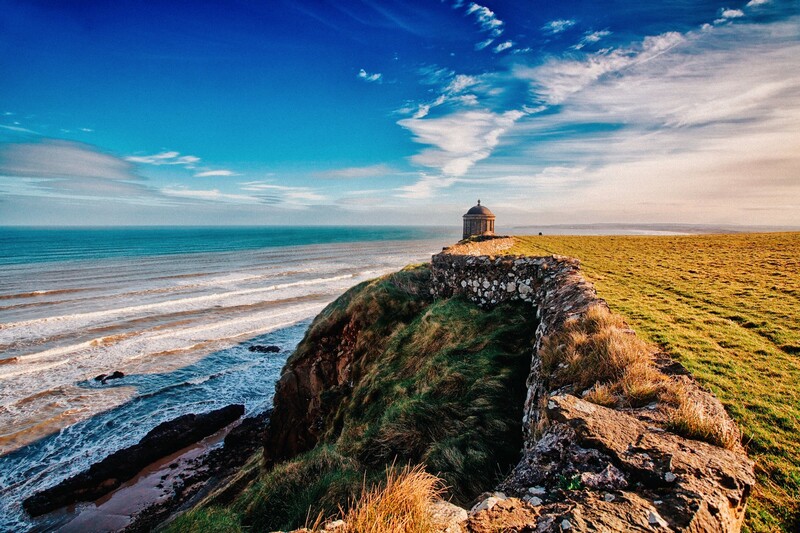 This beautiful city is also another favourite for Game of Thrones fans and history buffs alike. 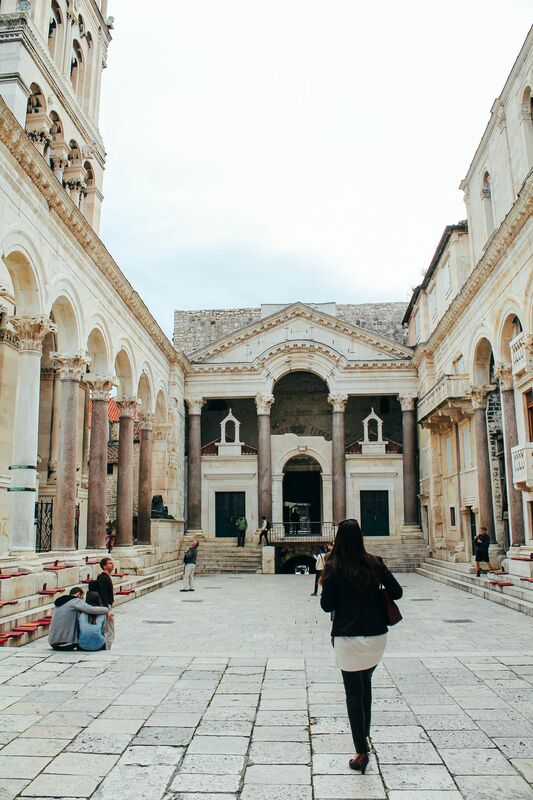 Once you’re here, Diocletian’s Palace (known to fans as the home of Daenerys Targaryen), is the perfect place to start before you head off into the old town and stroll down one of the most picturesque towns in all of Europe. 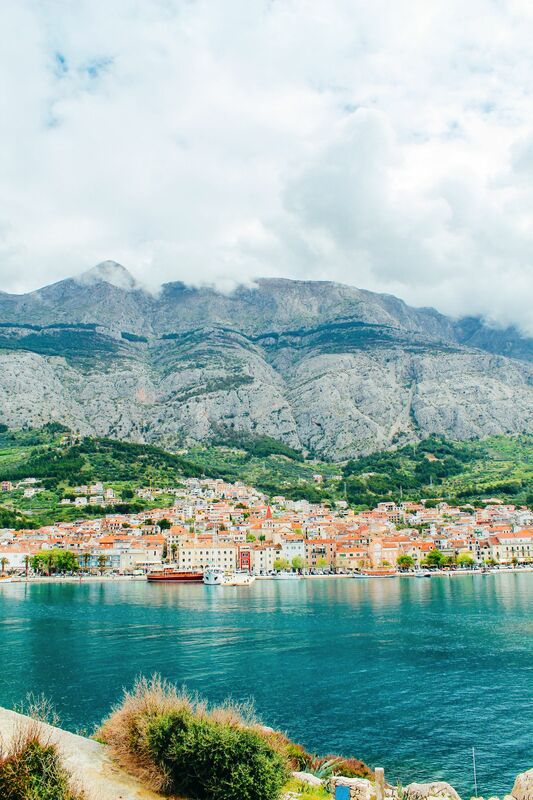 Makarska is the place to visit in Croatia if you’re looking for a beach holiday. This port town has a whole host of amazing restaurants, a beautiful port and some epic nightlife (there’s even a cave club here). It’s fairly compact and very walkable, then there’s the beautiful centre of the town, too. It really is one of the best places in Croatia to explore. Even if you spend just a day or two here, this is a part of Croatia you definitely have to visit. This island is easily reached from Split and definitely worth combining with a trip to Split. When you’re here though, get rid of your car, get yourself a bicycle (heads up – there will be some uphill cycling) and get lost on the island. 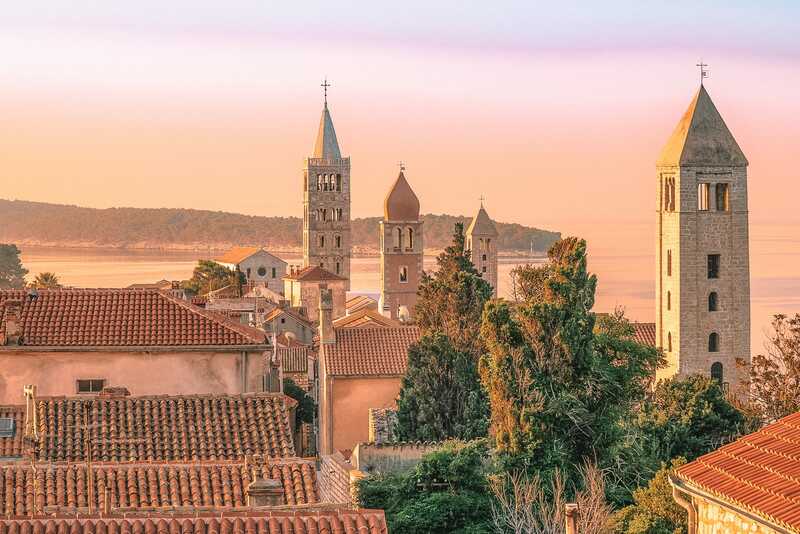 The island is also really great to get an insight into Croatian life as it’s so much more relaxed than, say in Split and has some pretty beautiful country routes worth checking out. The Cetina River is one that’s famous for being a spot for a bit of fun and adventure. Even if you’re into more of a relaxed visit, you should definitely consider rafting down the river. You won’t have to do much work here (asides the occasional navigation) are the currents can carry you down while you soak in the stunningly beautiful Croatian countryside. 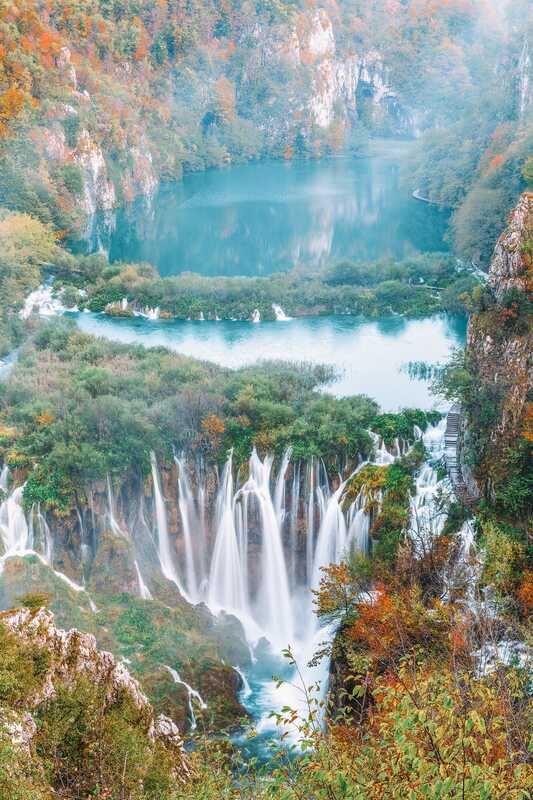 The lakes here and the waterfalls are some of the most incredible in Europe and easily one of the best places in Croatia. 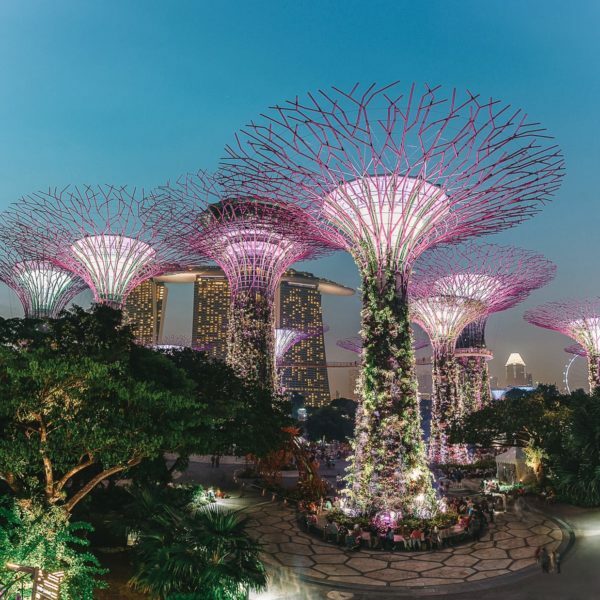 Just a little heads up though, due to the popularity, you’re bound to find yourself sharing the sight with lots of like-minded travellers so if you’re averse to crowds, you might wanna spend a little extra time planning your visit outside of peak hours or visit early in the morning. That being said, it’s well worth seeing some of the crowds for the views alone.